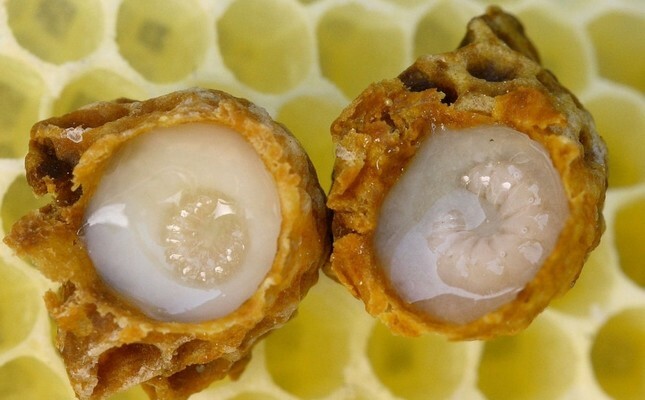 Royal jelly is known for a wide range of medical benefits, including boost of immune system, and counters allergic reactions, helping Alzheimer's Patients and containing beneficial probiotics. It is also used as a general health tonic for fighting the effects of aging and skin disorders. Turkey is the world's second largest producer of honey after China, and is responsible for roughly 7 percent of the world production. Turkey produces more than 100,000 tons of honey annually.